What’s the wish of an audiophile? Headphones that let them listen to a song in its truest form. 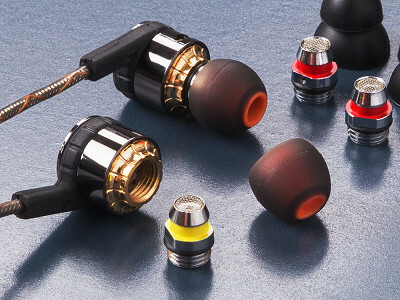 Adjust the valves on these customizable headphones for balanced, robust enjoyment of your favorite music. Torque headphones and earbuds use subtractive equalization to cut off certain frequency ranges and sharpen others. Change up the valves so that the bass in a jazz song is different than that of an electronic one. Maker Yasu Yamamoto likens listening to a fingerprint—it’s unique to each individual. Torque caters to this subjectivity. You can customize the musical tone, beat, and sound to accentuate each genre’s characteristics. The material of the speakers is actually a lab-grown, bio-cellulose membrane that works at a high velocity with incredible dynamics. You’ll be able to hear a balanced, nuanced rendition of songs the way they were produced. Hello everyone! I'm proud to introduce Torque to The Grommet. I'd be happy to answer any questions you have! Our headphones are unique and technical so if you have any questions, ask away! @David Hi David, is there a website for the brand that I can check out? Do you have plans to make Bluetooth headphones for phones that don't have a headphone jack? @Sarah Hi Sarah, we're working on a US patent as we speak that'll give our user a unique way to charge our bluetooth concept! My husband wants a set of what he calls 'good" headphones. I do not know what constitutes a good headphone. These look interesting. What kind of warranty do they have? Are there instructions or suggestions to tell him which part he should use for what type of music he is listening to? @Patricia Hi Patricia, when it comes to sound, and how people perceive "Good" sound is very subjective. Something that you might enjoy, your husband may not. That's why our headphones can be tuned to the users preference. But also, sometimes, you're in a mood for a little more fun or genre specific tuned headphones. We got you covered! Oops, forgot to mention the warranty! You're covered for 2 years! Hi David - I have a music lover friend and I sent her info on your headphones. She replied that the buds are never small enough for her ears. Do you have buds that are smaller than the usual? What’s the wish of an audiophile? 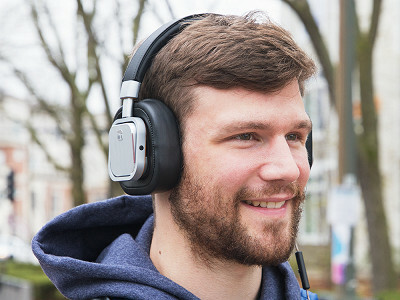 Headphones that let them listen to a song in its truest form. 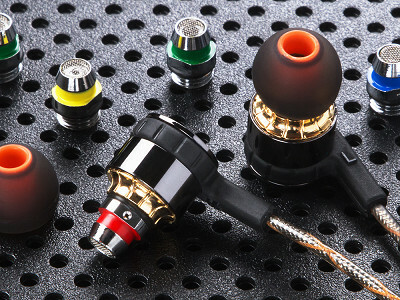 Adjust the valves on these customizable headphones for balanced, robust enjoyment of your favorite music. Torque headphones and earbuds use subtractive equalization to cut off certain frequency ranges and sharpen others. Change up the valves so that the bass in a jazz song is different than that of an electronic one. 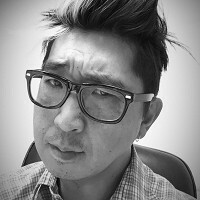 Maker Yasu Yamamoto likens listening to a fingerprint—it’s unique to each individual. Torque caters to this subjectivity. You can customize the musical tone, beat, and sound to accentuate each genre’s characteristics.